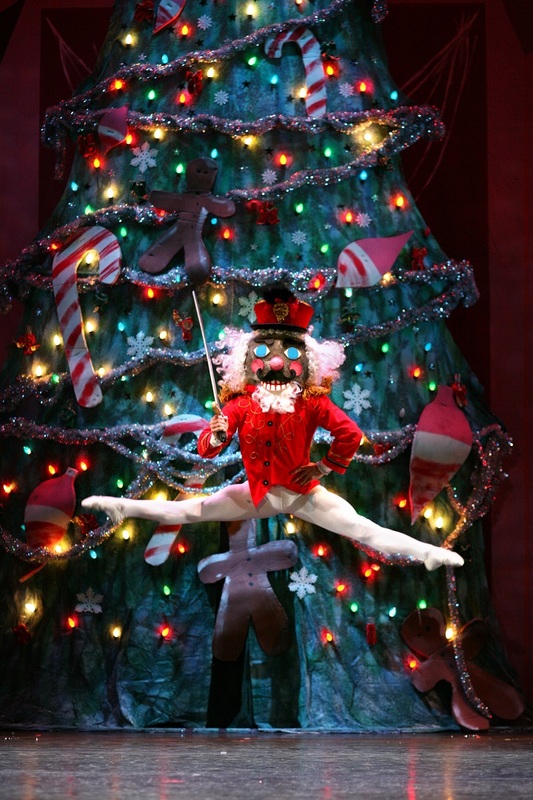 Returning for its 29th year, Contra Costa Ballet presents the Bay Area’s most family-friendly production of The Nutcracker. For one weekend only, join Clara and her beloved nutcracker-turned-prince on a magical journey among giant mice and toy soldiers into the deliciously-delightful Candy Kingdom. 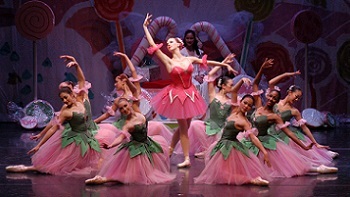 Contra Costa Ballet brings The Nutcracker to life in this festive production filled with colorful costumes, whimsical sets and an array of talented, young dancers. This one-hour performance is an elegant introduction to the holiday classic.